Over and over again in the book of Revelation, Jesus says, "He, who has an ear, let him hear what the Spirit says to the churches." The Lord has an important message to share with you through the seven churches of Asia Minor. Are you willing to hear it? 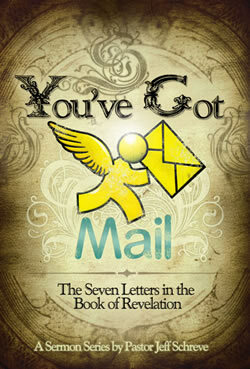 Its a dynamic 7-MESSAGE series from Pastor Jeff Schreve.